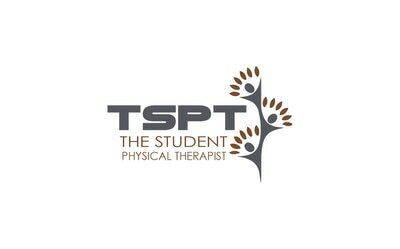 Purpose: To assess for a labral tear. Performing the Test: To assess for anterior labral tears: the affected limb is placed in full flexion, lateral rotation, and abduction. The examiner then extends the hip passively, while moving it through medial rotation, and adduction as well. To assess for posterior labral tears: begin with the affected hip in full flexion, adduction, and medial rotation. 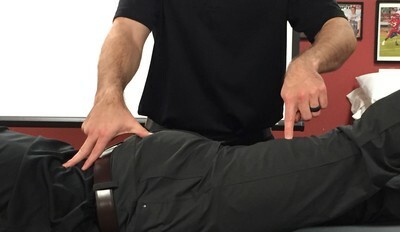 The examiner then extends the hip passively, while moving it through lateral rotation, and abduction. A sharp pain in the anterior hip is a positive test for a labral tear. Clicking may or may not be audible. 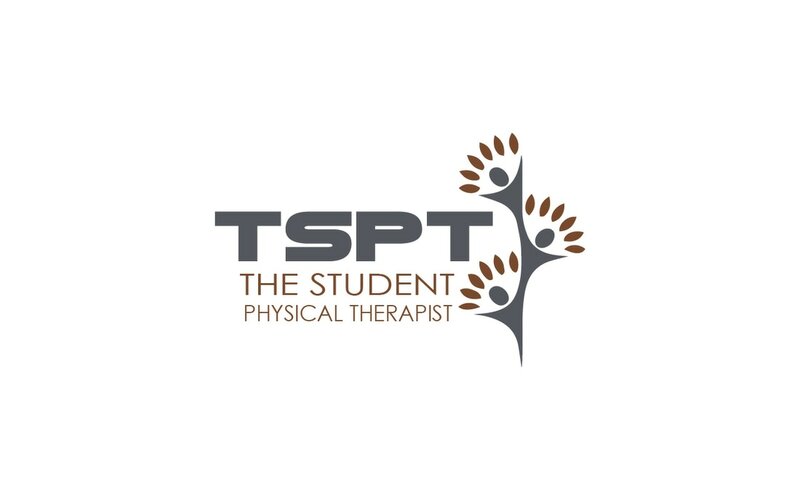 Importance of Test: This test functions by stressing the various parts of the labrum through combined end-range to end-range motions. The position of full flexion, lateral rotation, and abduction maximally moves the femoral neck away from the anterior acetabular rim and labrum. When the examiner moves the limb to extension, medial rotation, and adduction, the femoral neck is then pressed up against the anterior rim/labrum and, thus, stresses it for potential tears. The position of full flexion, adduction, and internal rotation maximally widens the space between the femoral neck and posterior acetabular rim/labrum. The following motion of extension, abduction, and lateral rotation compresses the posterior acetabular rim, femoral neck, and labrum in between. It should be noted that the starting and ending positions for posterior labral tears are the same positions as the labral anterior and posterior impingement tests, so an individual with femoral acetabular impingement will test positive on this test as well. Note: this test should only be performed be properly trained health care practitioners.